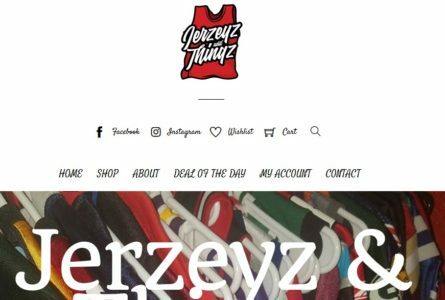 The Brothers Of Invention are proud to announce the launch of Jerzeyz & Thingz: AZ Buyer, Seller, and Trader of NEW/USED Sports Jerseys, Memorabilia, and Merchandise. 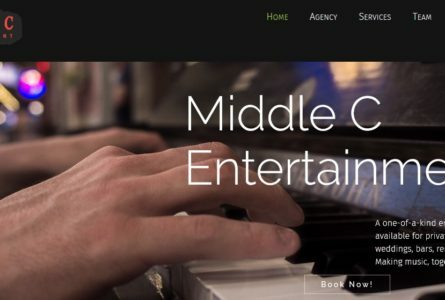 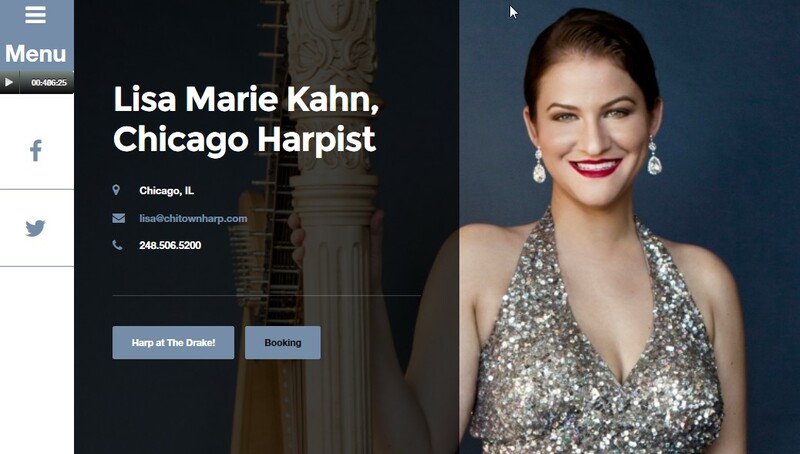 Middle C Entertainment – A one-of-a-kind entertainment agency available for private parties, corporate events, weddings, bars, restaurants and more! 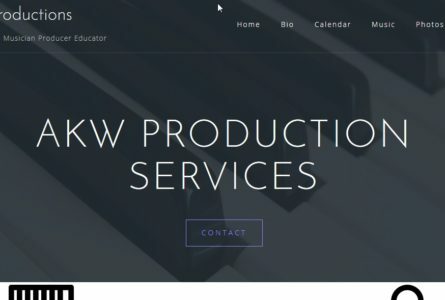 Making music, together, for every occasion! 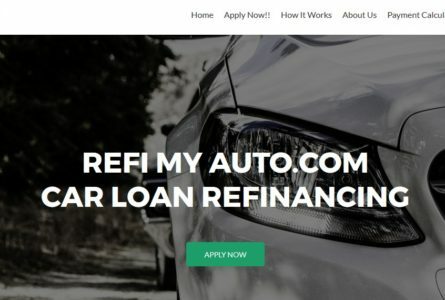 The Brothers Of Invention are proud to announce the launch of http://refimyauto.com/. 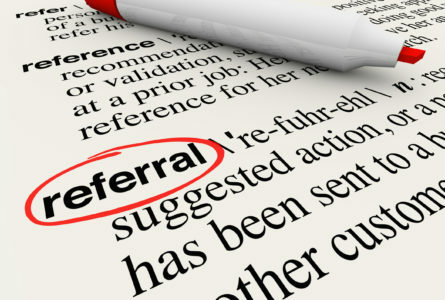 We provide the best information possible so that you can obtain the best refinance possible. 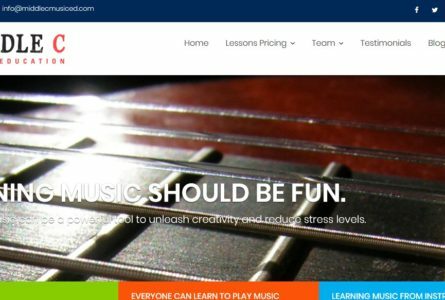 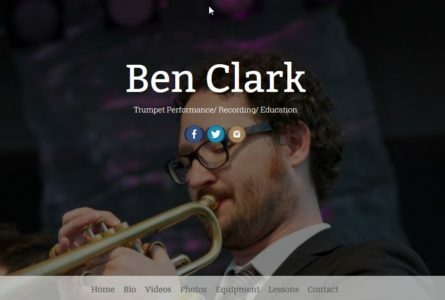 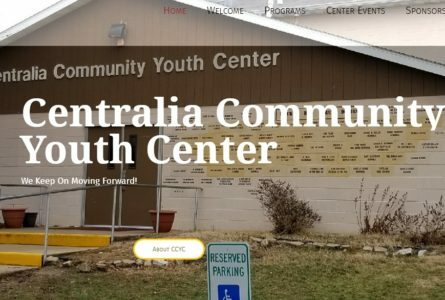 The Brothers Of Invention are proud to announce the launch of Middle C Music, a resource for anyone, young or old, who wants to learn to play an instrument or have a fuller relationship with music near Detroit. 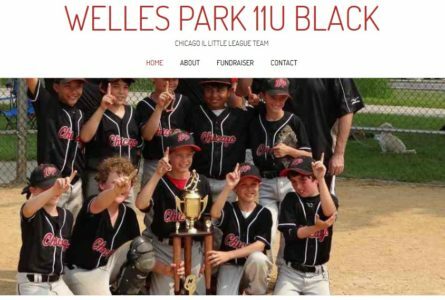 The Brothers Of Invention are proud to announce the launch of Welles Park 11U Black, a Chicago IL Little League Team. 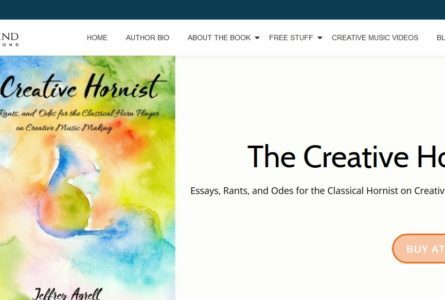 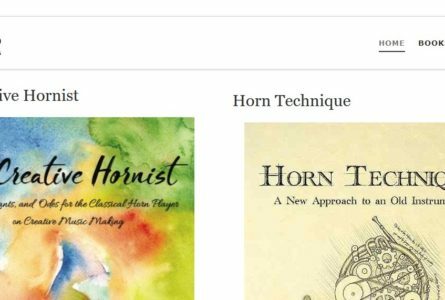 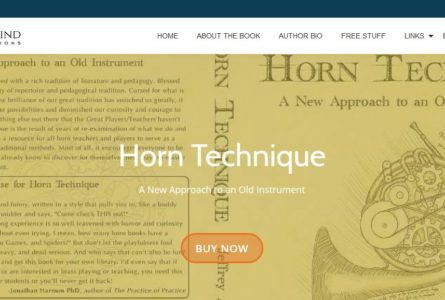 The Brothers Of Invention are proud to announce the launch of Horn Technique: a detailed, thoughtful look at ways old and new to get from one note to another. 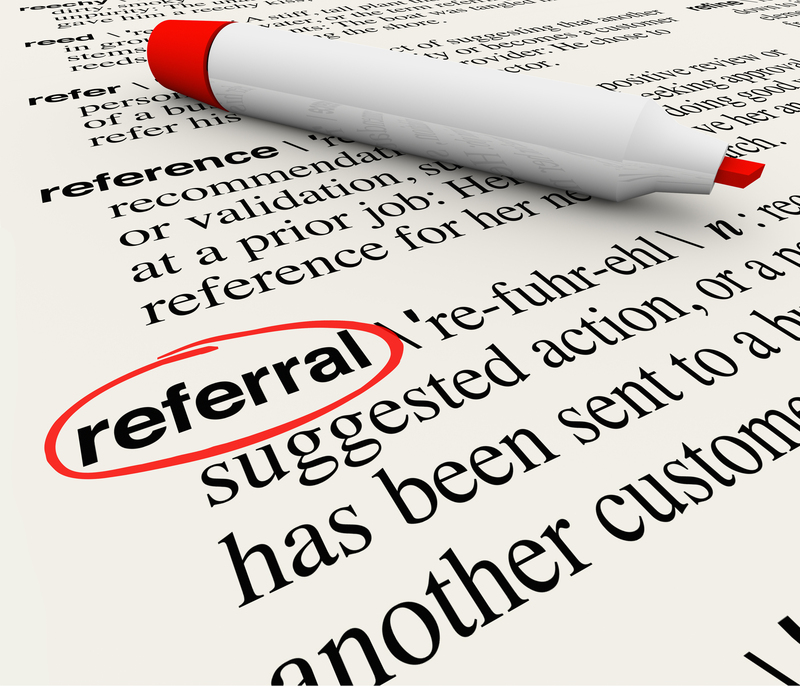 Refer a friend to The Brothers Of Invention and receive one month of our Social Media Marketing services for FREE*! 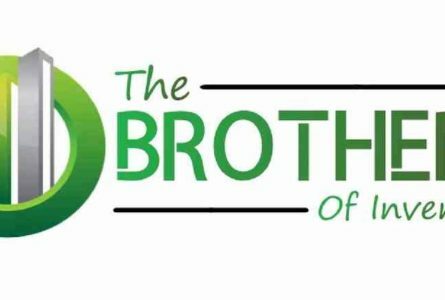 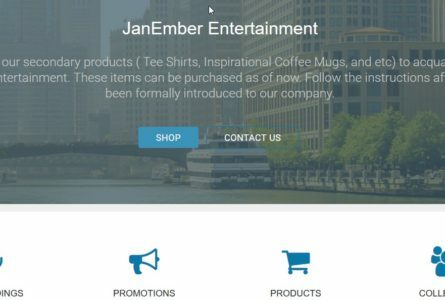 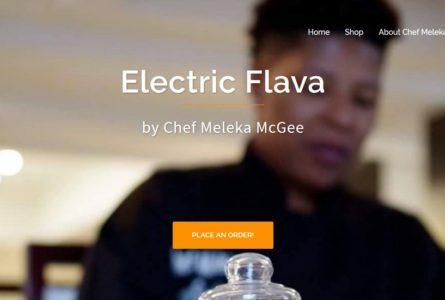 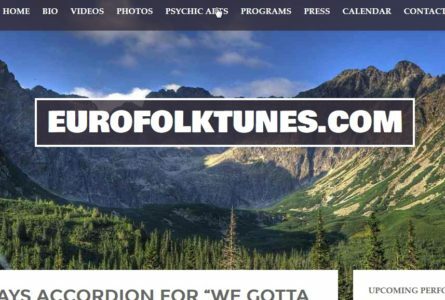 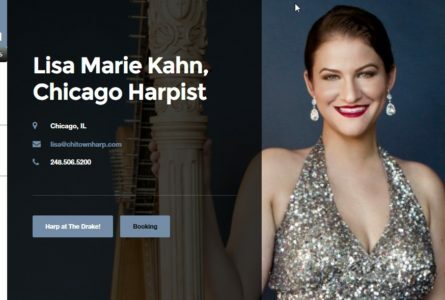 The Brothers of Invention is a full service web design and marketing company comprised of like-minded musicians who are also web professionals. 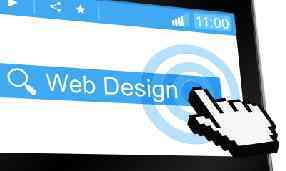 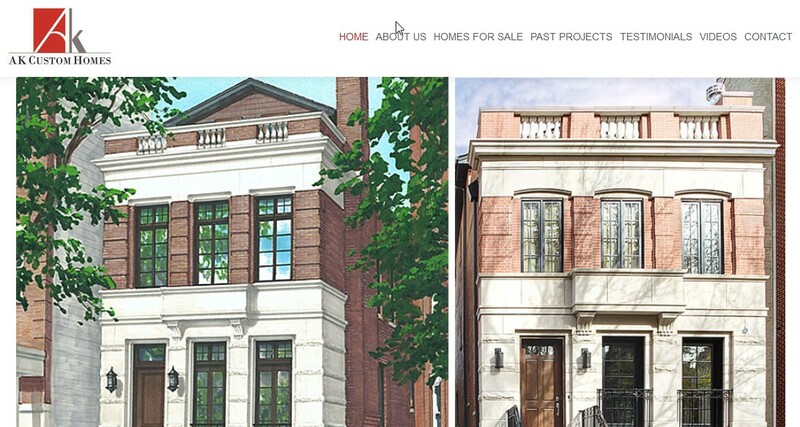 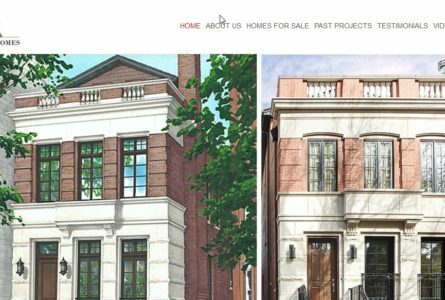 We have over a decade of web design, marketing and programming experience. 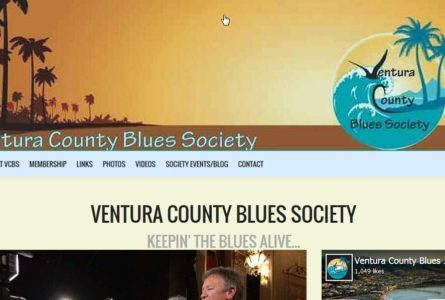 The Brothers Of Invention are proud to announce the launch of two sites for The Ventura County Blues Society; a nonprofit organization dedicated to preserving the rich history of blues music in Ventura County and surrounding areas. 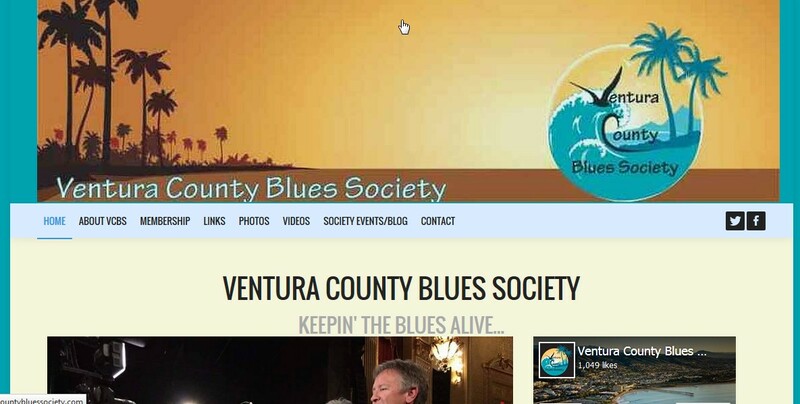 The society actively supports the community and hosts blues events to raise money for local charities. 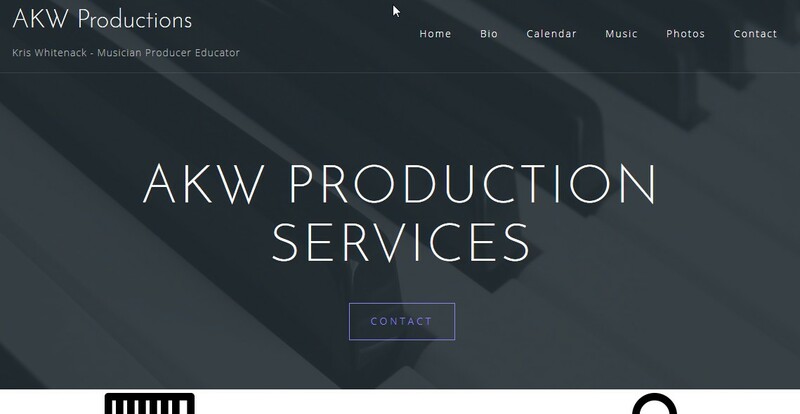 The Brothers Of Invention are proud to announce the launch of AKWProduction, official website for Kris Whitenack.